Novel two L-proline analogues as thiourea organocatalysts were synthesised, first is the assembly of a structurally well-defined cyclohexane scaffold with a thiourea moieties and amine functionalities could constitute a new class of organocatalysts. Second is the triazole-3-thione analogue. 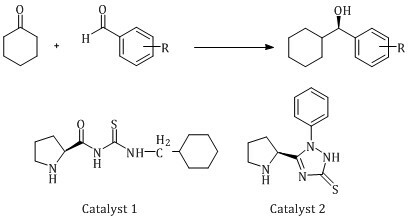 The first one found to be efficient catalysts for the direct asymmetric aldol reaction between ketone and aromatic aldehydes. 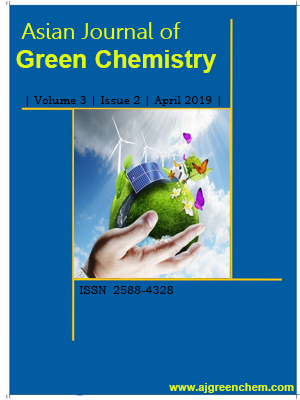 The catalysts exhibited high catalytic activity, diastereoselectivity and excellent enantioselectivity at room temperature with a low loading.